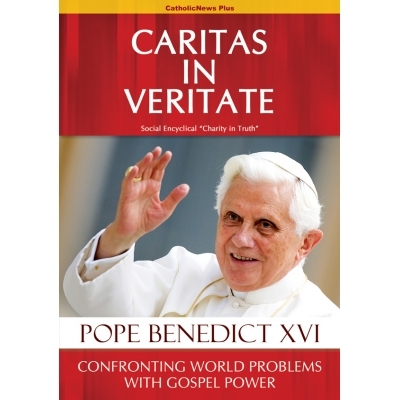 The pope also devoted an entire chapter of Caritas to environmental concerns, which he addressed on many occasions. That first social encyclical by Benedict has turned out to be his last (unless there’s another February surprise), but it ought to be enough to temper some of the commentary about this conservative papacy. That’s because there is nothing economically conservative about what currently passes for conservatism in US politics. The dominant voices in present-day Republicanism are as economically liberal as they get. In a broad sense, Church teaching is pretty illiberal all around, in a way that does not fit the US political binary that we’re stuck in. So I completely agree that those political labels are unhelpful and misleading in reference to Church leaders. And that includes the US bishops, who on the whole are much more supportive of the full breadth of Catholic Social Teaching than many give them credit for. A glance at the materials and statements they’ve made available under the “human life & dignity” section of their website provides ample evidence of this.